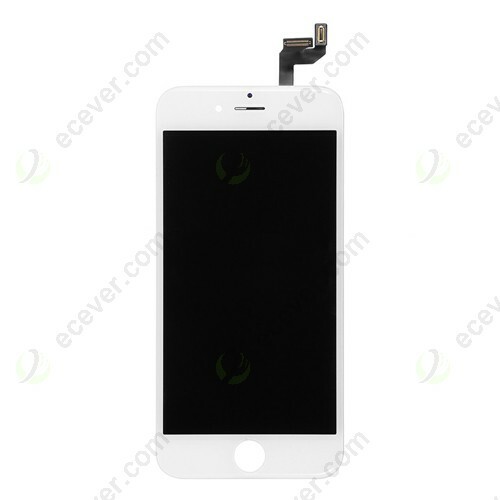 This is full Original and brand new front lcd screen digitizer for iPhone 6S 4.7 inches in white color, tested working well without any dead pixels, grade AAA quality. This is Original white color and 4.7 inches for iPhone 6S lcd screen touch panel, everything is original. This is why the price is high. 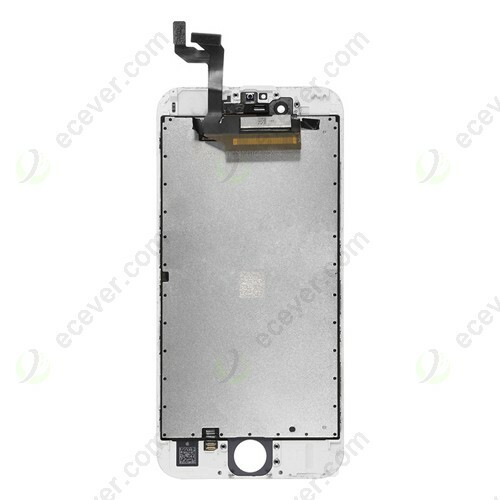 Here is the real photo of the real iPhone 6S LCD Screen, as you can see it has camera holder and sensor bracket. 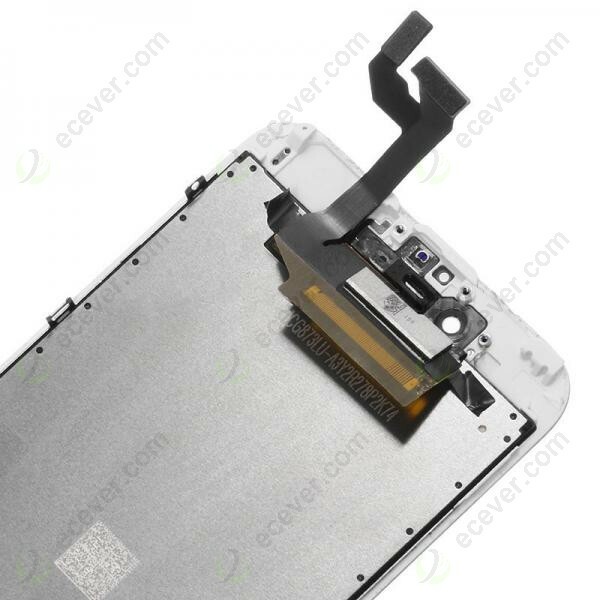 Also, the front camera hole edge has colorful rainbow color. Please make sure you can do the repair job before placing the order. We are sorry that we are not responsible for the damages caused by your improper installation. The Touch screen is working well with sensitive function. The LCD is OEM and works like a charm.Without any spots and dead pixels. Delivery:1-2 days (We pack and test). 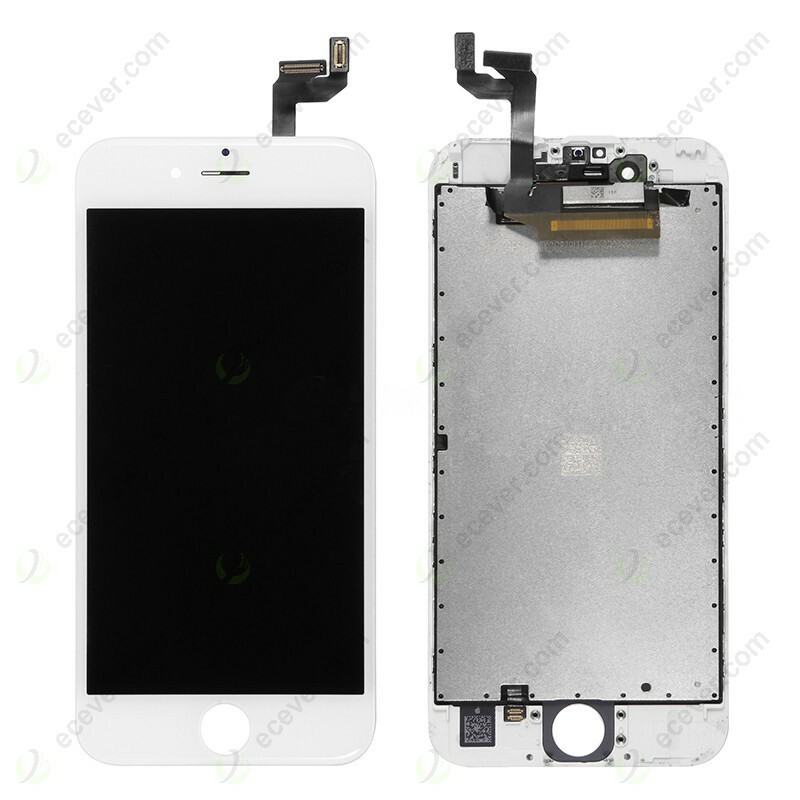 Package: For iPhone 6S LCD Screen Touch Panel, we pack each one very carefully with thick bubble bags.To avoid damages during shipping,we always use good packing material to pack the screen.